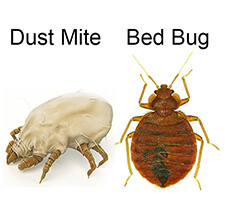 Ordered the powder and a steamer on-line to rid ourselves of these dreaded creatures. My order arrived quickly but the steamer failed after two uses. After contacting bed bug barrier I was sent a replacement immediately – its works a treat.